The Sight Aluminum was developed simultaneously with the Sight Carbon to ensure the same geometry and suspension kinematics and a similar ride feel on both models. 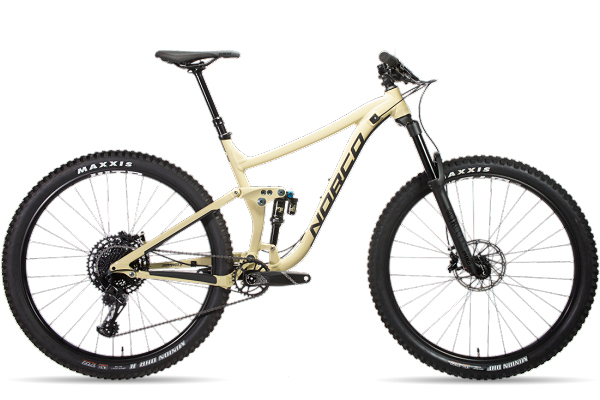 Modern geometry and suspension kinematics deliver a fast, stable and playful ride for endless two-wheeled fun on a wide range of terrain. A high-end component selection and the use of premium alloys as frame material turn the Sight Aluminum into an aggressive and efficient all-mountain companion.